We are manufacturer and exporter of all kinds of Blankets (Mink, Polar Fleece, Cotton, Relief, Woolen, Hospital, Hotels, etc,), Bed sheets, Lycra Knitted fabric, and Home Furnishings since 1987. The company is professionally managed by an engineer from IIT with a rich experience in textile corporate industries. Our assets are: efficient management practices, skilled technical management, aggressive marketing strategy, and adherence to basic business principles – optimal quality and unmatched customer services. We started with the Shoddy Woolen Blankets in 1987. 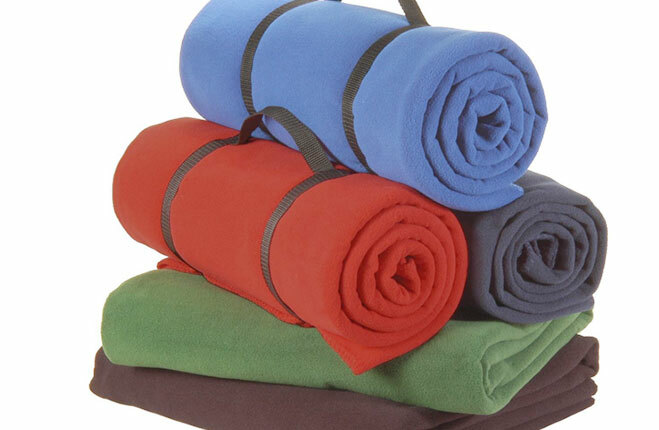 Now we have a vast range of bedding products – including Mink & Fleece. Blankets are the real comforters for all year round. We have wide choice of inspiring designs, styles, colors, fresh and emerging modern designs, and competitive prices, on time delivery schedule. We have sufficiently vast area with enough built-up sheds for machines and other operations. We have the latest plant and machines of weaving, knitting, dyeing, printing, processing, and stitching. Our major assets are the technical aid like designing studio, EDP, MIS systems, etc. in addition to highly skilled R&D and product development teams. We have a fairly extensive network of distributors and representatives in all the Indian markets but we are still in the expanding stage and require strong distributors and representatives base to strengthen our network. We go to endless lengths to please and satisfy our customers. We know their needs. We envisage consistent product development, up-gradation of technology, rapid geographical expansion, and superior brand positioning. Our products find their use in domestic and international market, for hotels and hospitals, and for relief and charity. Our blankets are Ultra Soft, Velvety Touch, Smooth, Cozy and comfortable with Multitude of Styles, Designs, Mesmerizing & Subtle colors. They are Thick, Polished, Impeccable Finish, Great Texture & Luster and Warmth, Consumer Friendly, Easy to Care & Wash, Durable, Body Friendly, and Stain Resistant. Blankets Weight range is from light AC to light winter thru to heavy chill (1.5 kg to 8.0 kg). •	Mink Blankets – Printed, Plain, and Embossed. 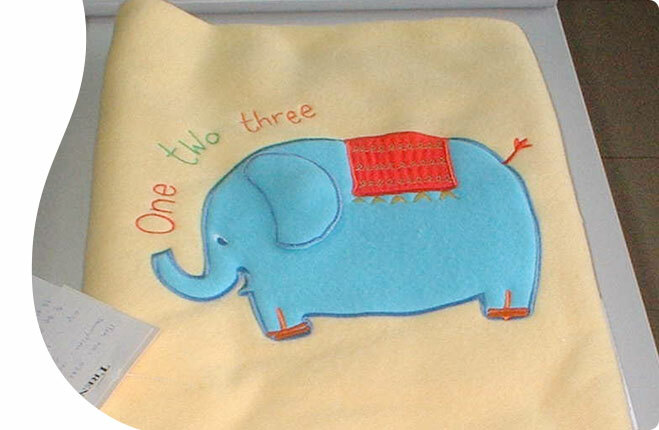 •	Polar & Coral fleece Blankets – Normal & Antipile – Printed, Plain, and Embossed. 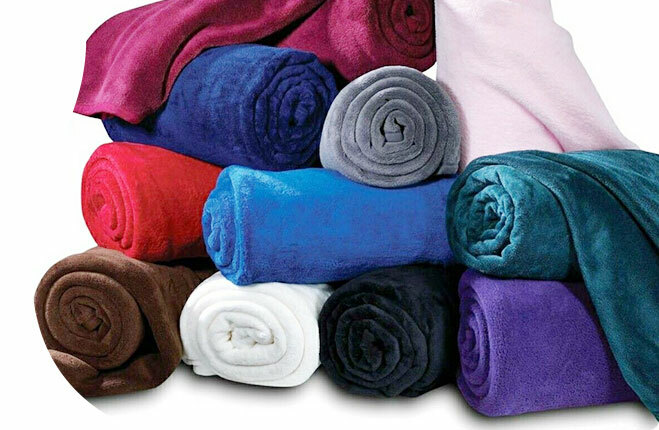 •	Polar Fleece Bed Sheet Set & Throws. 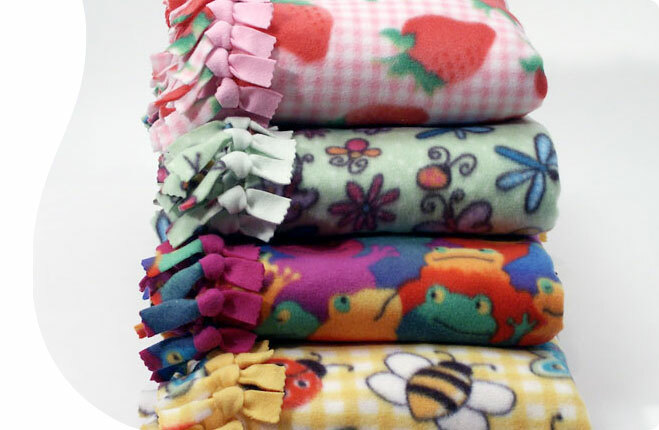 •	Baby & Kids Blankets. •	Cotton Blankets – Waffle, Leno, and Jacquard – Plain & Multi Color. •	Electric and Heating Blankets. •	High and Low Thermal Blankets. •	Bed Sheets – Plain, Printed and Jacquard. •	Quilt & Guddar quilt. •	Lycra Knitted Fabric – plain, plain embossed, and printed. 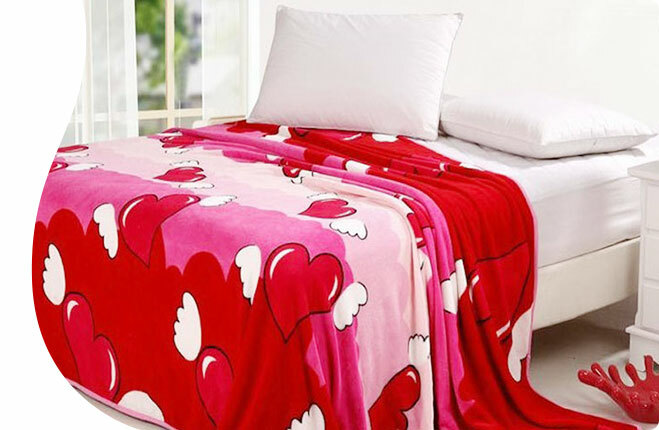 Manufacturer & Exporters of Mink Blankets, Polar Fleece Blankets, Coral Fleece Blankets, Cotton Blankets, Bed Sheets, etc. Indian Domestic market, US, Europe, Middle East, Africa and Oceania.